We’ve covered a lot of ground in our series on Portland State University’s study of barriers to bike share use: from the untapped potential for bike share, to the need for strong infrastructure and ridership incentives. Now it’s time to ask the big question — what next? As with any great study, PSU’s results lead to new questions, as well as ideas for where to glean deeper insights. Below, we captured some of the potential areas for further research based on PSU’s findings. One of the first topics that came up in discussing opportunities for future bike share equity research was broadening the types of perspectives that are included in such studies. Along with examining non-African American communities comes the topic of language, and whether unfamiliarity with English contributes to challenges in accessing bike share. Examining different cities might also make sense alongside an investigation of what study characteristics are specific to certain places. In the PSU research, for example, Chicago respondents showed a slightly higher rate of policing concerns, in comparison to the other two cities studied. In Brooklyn and Philadelphia, concerns about bike share being related to gentrification were slightly higher than in Chicago. 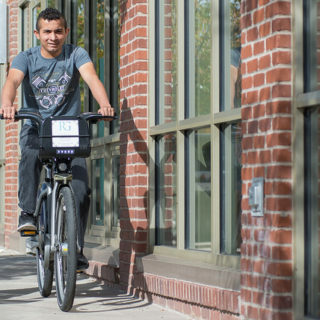 Another of the many intriguing findings from PSU’s research was that bike share knowledge and behaviors differed by age, since youth were more likely than adults to answer questions about their bike share system correctly. This fact leads to questions about the effects of youth engagement activities. Introducing a longitudinal dimension to data collection, while complicated, could help illuminate some of these age-related factors and also provide insight into behavioral patterns. 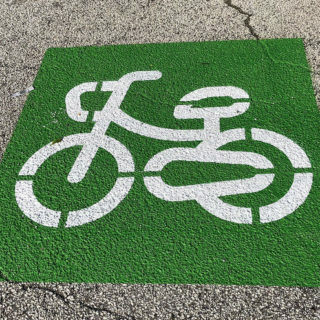 For instance, such research could help show which particular incentives or programming tactics are most effective hooks for low-income residents in the process of adopting bike share as a transportation or recreation mode. Another set of questions that arises from the research is related to what residents are looking for from bike share. 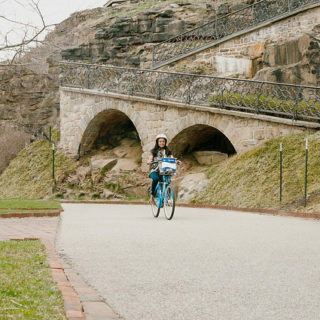 We know that many bike share riders prefer to use their systems for recreation, rather than home-to-work transportation. 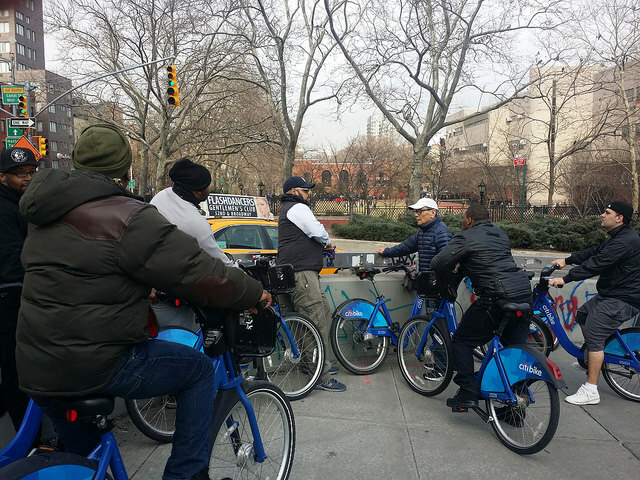 Yet, we don’t necessarily know how those types of riders might participate differently in outreach programs or how they might perceive their bike share systems differently. Varying travel patterns could play into perceptions of distances as well. In the study, both low- and high-income people of color were much more likely to say that distances between where they lived and where they wanted to go were too far to travel by bike. This indicates a need to think carefully about where residents want to go on bike share, not only where they live. While there are many more areas for further research, related to PSU’s findings, these points of investigation might help lead the way.